Fashion forward clothes that are pocket friendly make Forever 21 one of the most coveted fashion brands. 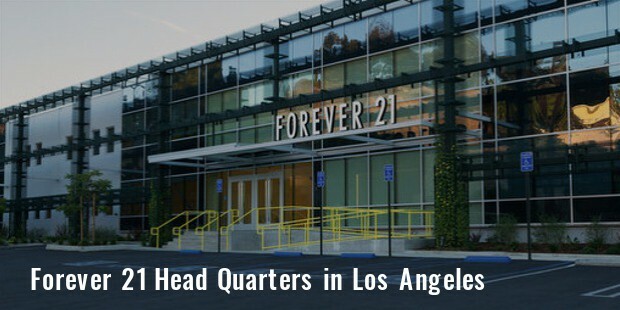 Forever 21 is an American retail chain that is #122 in Forbes biggest private companies list of USA. With headquarters in Los Angeles, California, the company has 480 branches all over the world and has notched up sales of $3.7 billion in 2013. One of America’s most preferred retailers, Forever 21 was established as Fashion 21 in 1984 by a Korean immigrant in a small 900 sq feet space. Today, malls house the fashion giant in 9,000 square feet area and their XXI flagship stores are spread over 24,000 square feet. By economically pricing their fashion friendly designs, Forever 21 has been able at attract a steady patronage selling apparel for girls, women and men apart from venturing into accessories and beauty products. 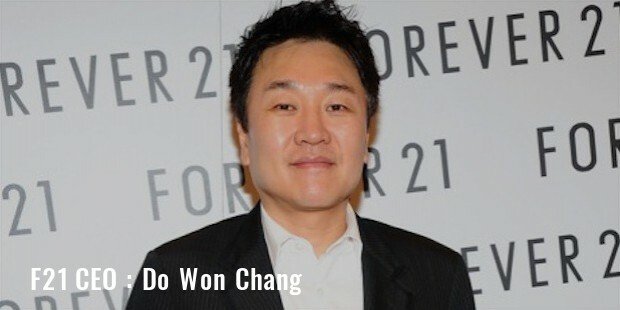 The founder of Forever 21, Do ‘Don’ Won Chang migrated to America in 1981 from Korea. As a new immigrant Chang had to do two jobs to feed his family. He worked as a janitor and served coffee at a gas station. Chang noticed that many of the people who would come to the gas station in luxury cars were all in the retail industry. He soon decided to enter the apparel market. Chang and his wife Jin Sook launched Forever 21 just three years after migrating to America. They initially sold clothing designs popular in Korea to the Korean-American people living in Los Angeles. 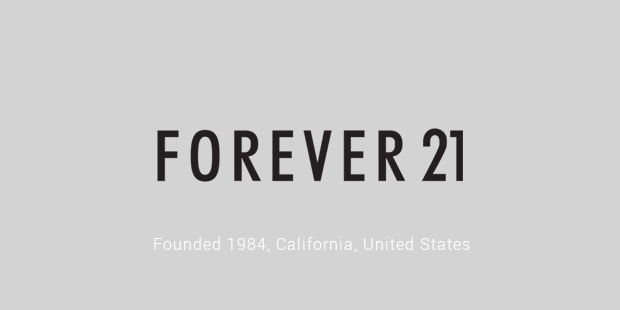 The first year for Forever 21 saw $700,000 in sales. By 2009 Chang’s two daughters Linda and Esther joined the family business in the marketing department. In 2014, the Changs family worth was Five billion dollars. They are now ranked number 86 in the List of Richest People in America and number 93 on the Forbes 400 list. Changs are also at number 244 in Forbes billionaires list. But Forever 21 success story has not been without its share of controversies. The company faced several allegations of copyright infringements against it. 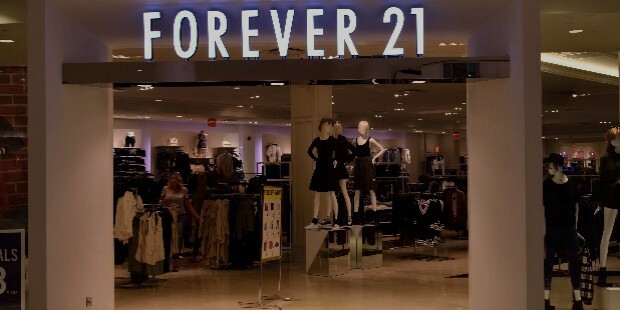 According to Forbes, Forever 21 had 50 copyright violation lawsuits slapped on it. Some of the most famous designers in America like Diane von Furstenberg, Anna Sui, Trovata, and Gwen Stefani have sued Forever 21. However, the firm was never found guilty and settled most of the cases out of courts. In its defense, Forever 21 maintains that it works with merchants instead of designers, and does not copy designs. The success of Forever21 sets a great example to small apparel businesses all over the world.